Emphasizes simple electricity & magnetism! Learn about electricity and magnetism and how they relate. 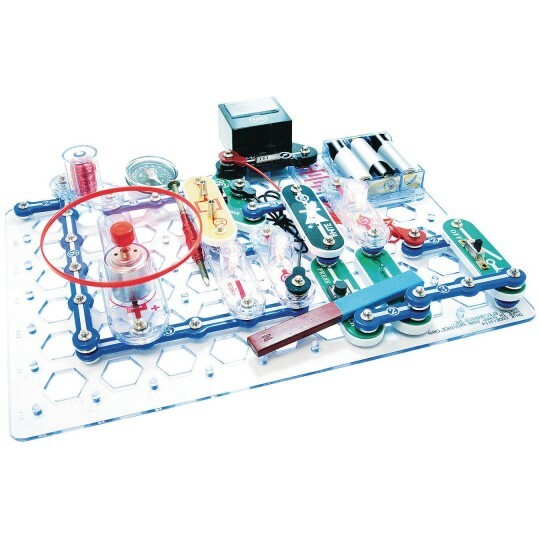 A terrific set for those who desire to learn, understand, and conduct projects with emphasis on simple electricity and magnetism. 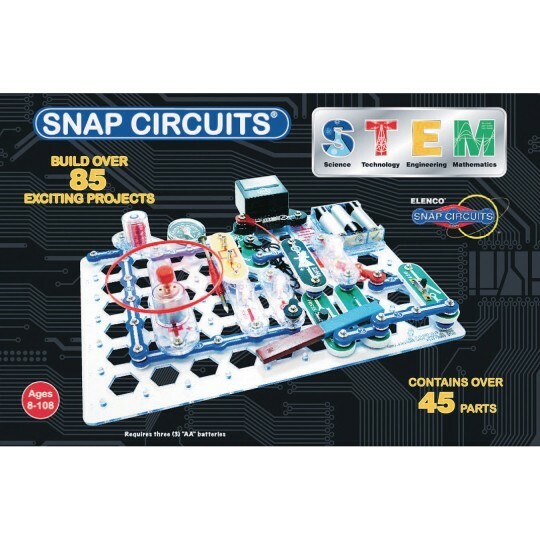 Comes with an educational manual focusing on STEM and getting kids excited as they learn. Includes lamps, motor, relay, LED, meter, magnet and magnetic switch, and 2 electromagnets including one you build.